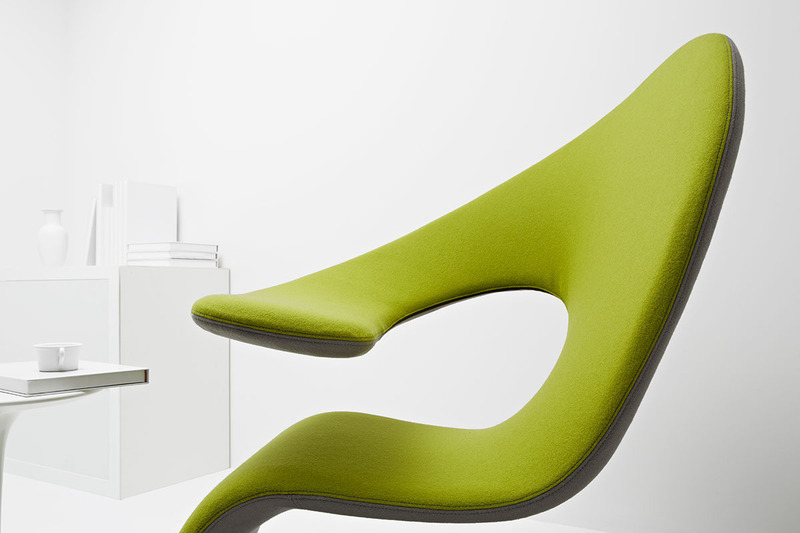 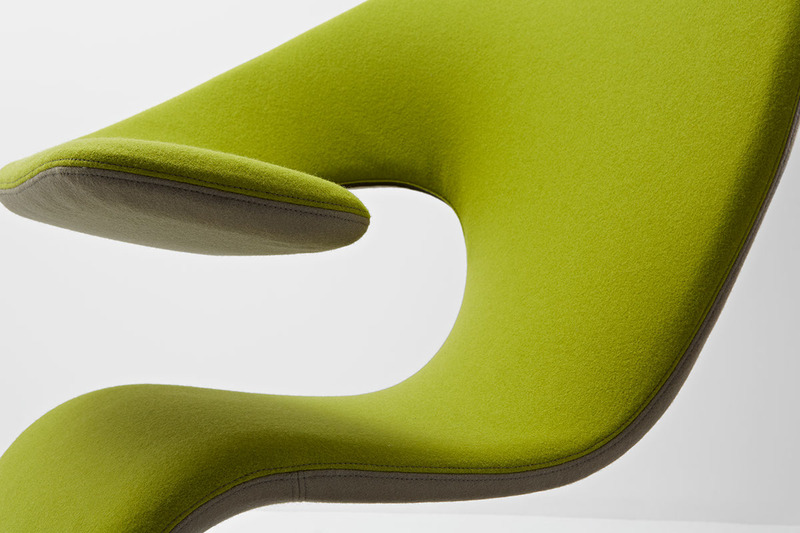 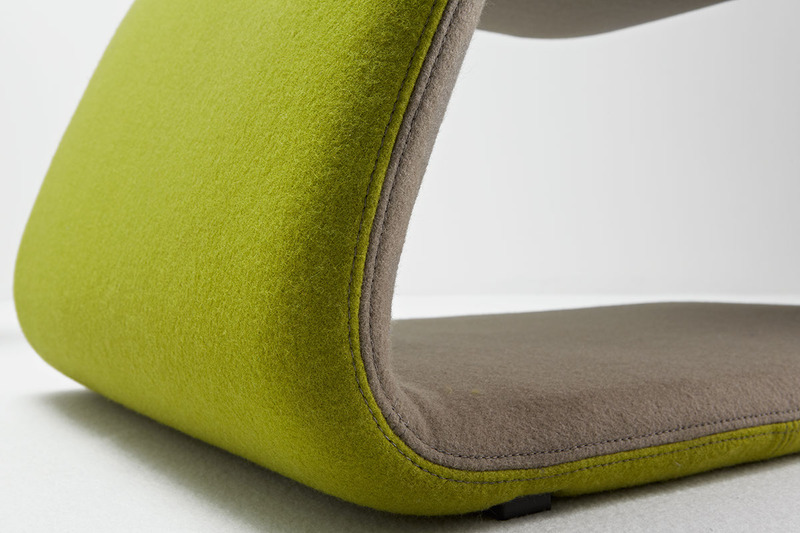 The Aleaf can be used for relaxing or as a temporary workstation, described as an armchair and a fixable chaise longue all in one. 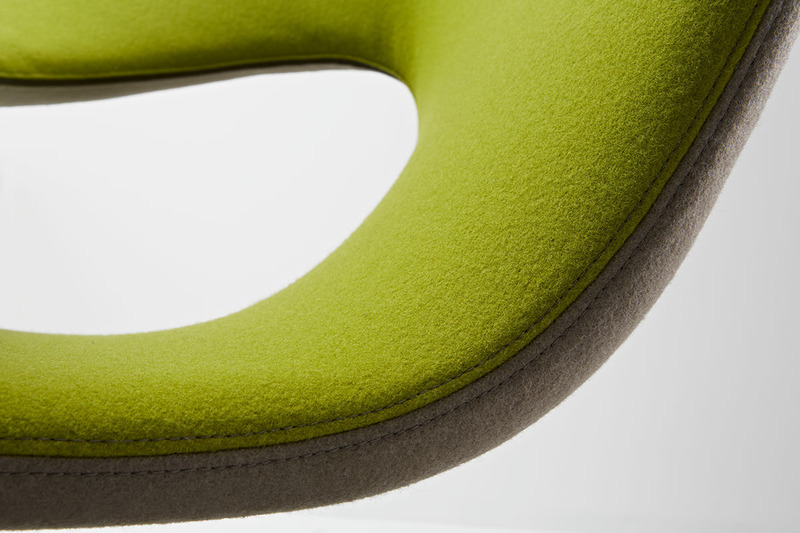 The back, seat and armrest are all the same structure, the armrest may be moved allowing easy access for a range of body sizes. 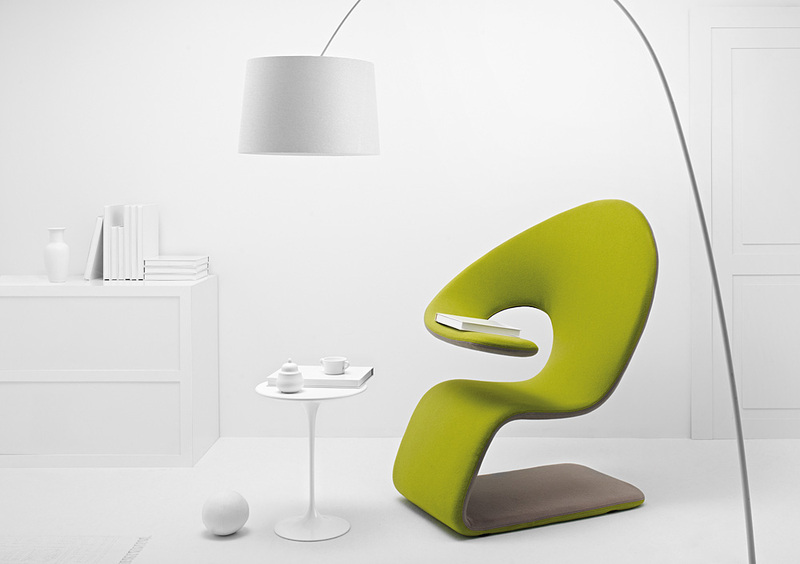 The Aleaf was designed by Michele Franzina and Venezia Homedesign for DesignYouEdit.